Whether you plan to write humorous fiction or work humor into your nonfiction, it pays to know what your audience finds funny. Part of that is a matter of personal taste. Even when his classmates were rolling around on the floor over the latest antics of Sponge Bob or Captain Underpants, my son couldn’t be bothered with either. That said, he loved Cyberchase and Veggie Tales. 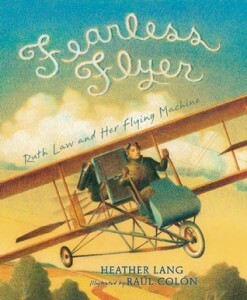 Picture book readers love extremes and things that are over the top. That’s why cumulative stories appeal to them. 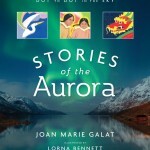 My favorites include One Dog Canoe by Mary Casanova and The Mitten by Jan Brett. There’s another one but I can’t think of the title but it is really hard to look up a picture book sans title! Puns in picture books are for older readers. That works because not all picture books are written for preschoolers. Puns appeal to elementary aged readers and the parent who may have to read the picture book 467 times in one evening. Slightly older readers like bathroom humor – thus the wild popularity of Captain Underpants among the early to mid-grade school set. Adults may find the books disgusting and offensive but many kids find gross wildly hilarious. Thus the humor potential found in farts. It is important to keep in mind what your reader understands about the world. Humor often works because something is out-of-place and doesn’t quite work. The surprising and the jarring can be wildly hilarious. Humor can also be used to diffuse a tense situation. One of the best examples of this is the bogart scene in The Prisoner of Azkaban. The students each see the bogart as whatever they fear the most. One student sees Professor Snape. This same student defeats the bogart by making it laughable, in this case picture it in his grandmother’s favorite outfit complete with handbag. A harsh professor? Acceptably scary. But a bloody corpse would have been taking it too far. Although every writer must know their audience, the changing developmental levels of children makes this especially important. Know where your audience is in life so that you can write fiction and nonfiction that cracks them up. My library shelf contains the latest haul from the St. Louis County Library. It doesn’t matter if you are trying to make your first sale, collect additional clips or having problems with writers block. Sooner or later someone is going to give you this bit of advice. Someone other than me. I’m much more likely to advise you to write based on what your readers know. This doesn’t mean that you should limit yourself to what they know. Young readers are curious, often more curious than adults. But what they know will help you determine what they understand and how to explain things to them. If you write fiction, knowing what they know can help you shape your plots. So what do they know? Preschoolers: Just about everything is new to this audience but that doesn’t mean that everything goes. They are still exploring things close to home which is why books about colors, noises and basic routines are so popular. Take a look at Sandra Boynton’s books which include Blue Hat, Green Hat; Moo Baa La La La; and Pajama Time. Kindergartners and Grade schoolers: Developmentally this is an extremely broad range. They are exploring an expanding world. At the younger end, this includes school which accounts for the number of kindergarten stories. 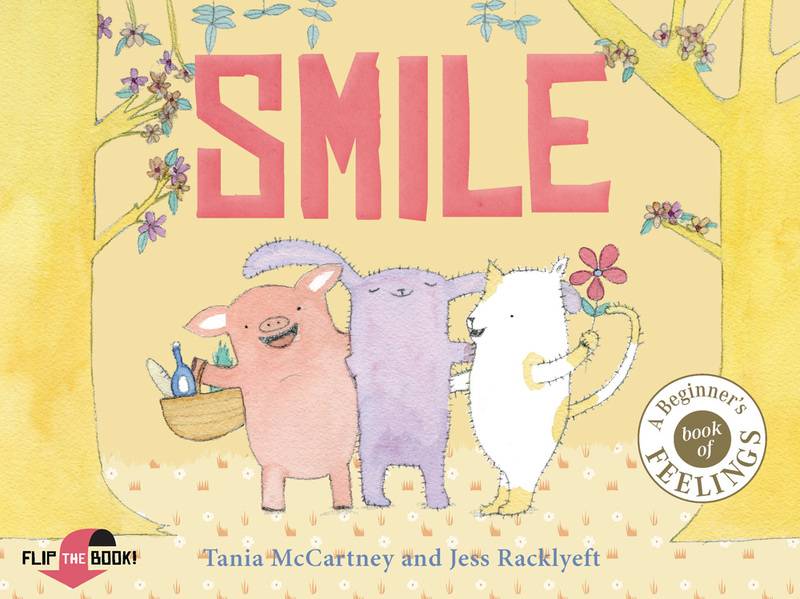 There are also a lot of books about friends and family and a wide range of nonfiction concept books, animal books, and books about all of the things they are touching on in school including both history and STEM topics. These are readers who are beginning to understand how broad and diverse the world is and they want to explore it in fiction and nonfiction. Middle School: These readers are pushing boundaries beyond family and school. What they discover often does not coincide with what they’ve been taught. 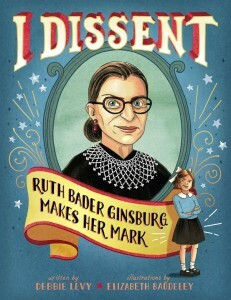 Books about people who don’t quite fit in or who challenge what is accepted are popular. So are books about discoveries and break throughs. These readers are also exploring good and evil often through fantasy or mysteries. Young Adults: Teens are exploring and heading out to find their place in the world. They are challenging, questioning and demanding answers. Because of this, the books that they love often make adults cringe because their lit often feels “no holds barred” to established adults. Check out authors like Matt de la Pena and A.S. King. Knowing something about where young readers are in the world can you help you understand when an editors critiques your manuscript and tells you that is sounds too old or too young. But the best way to understand, is to read. I always have a stack of books from my local library. Use published books to help you learn what young readers need and what publishers are buying. Isn’t it great that reading is “work” when you’re a writer? I’m not sure what it is about Memorial Day and rewrite requests. Last year, I had to tell an editor that I couldn’t have a rewrite done as early as they wanted it because I was taking the weekend off. Right now, I’ve got three book contracts: The Dakota Access Pipeline (DAPL); Advertising Overload; and Pro and Con: The Electoral College. Any day now, I’ll have the feedback on the DAPL book and have a rewrite to do. It is such a complex topic that I doubt it will be easy peasy. As much as I want to get the feedback and get it done, I didn’t want to get it this weekend. Lucky for me, it didn’t arrive. But the feedback on chapter one and the outline of Advertising Overload did! Fortunately, I’ve got several weeks to finish that very short book so I’m not worried about letting it sit for a few days. Besides, the changes are either minor or the “don’t forget to keep this in mind” variety. I hope that those of you in the US are managing to get some time off and spend it with your family. I’ll be visiting with my Dad, a veteran, today. See you again tomorrow! Your Writing Space: Does It Reflect the Real You? That made me look around here in my office. Does it reflect the real me? In all truth, it’s a bit of a mess. We’ve been cleaning out my father’s house. We cleaned out my mother-in-law’s house in 4 days. My son just graduated. I currently have a dining room full of teenagers gaming. That pretty well sums up my life busy and full of people I care about. Good? Yes! Conducive to a neat, organized office? Not on your life. But in many ways my office still reflects me. I share space with this young man, Jimmy. There is also a skull on the bookshelf, two dragons on my desk, and a John Hancock bobblehead. There’s a planter shaped like a stack of books that I use to hold my pens. There’s a painting of a bat and a modern Cherokee painting of wolves but the one in the center has a poodle cut. Off beat. Odd. Gruesome. History, archaeology and anthropology. Warped sense of humor. Yeah, I’d have to say that it really does reflect who I am. That may explain why it is my favorite place to write. Could it use some improvement? You bet. And I’m working on that. As you can see the book case behind Jimmy has two beautifully organized shelves. There’s another nice shelf you can’t see and three that I’m still cleaning. When I get that done, this will be replaced by an antique set of shelves made by my bumpa – cherry salvaged from a cabin. Yep. My office definitely reflects the real me. Concept picture books. It isn’t a new phrase but I have to admit that only recently have I developed a full understanding of what this category of books contains. For those of you not familiar with the term, a concept picture book explores an abstract idea or process. Alphabet books are concept books. Counting books are concept books. Books about verbs are … concept books. But it is really much broader than that. To help illustrate this point, I will explain what a concept book is not. A concept book is not a narrative. A biography, such as Gary Golio’s Jimi: Sounds like a Rainbow is not a concept book instead it has a chronological structure and the story is told through a narrative approach. Narrative. Chronological. Not concept. Description: Boats Float! by George Ella Lyon and Benn Lyon is a fun, super simple description of boats. Sequence: My favorite sequence picture book is Rotten Pumpkin by David Schwartz. After Halloween, a jack-0-lantern is put on the compost heap and this book follows it through the stages of decomposition. Fascinating! Compare & Contrast: This is a structure that fascinates me. For an example check out Frog or Toad? How Do You Know? By Melissa Stewart. Question & Answer: Does a Fiddler Crab Fiddle? by Corinne Demas and Artemis Roehrig starts with a question up front and follows this pattern throughout the book, feeding the reader fun facts about fiddle crabs. Cause & Effect: Changing environments or people pushed into new situations can make good cause and effect books. See Spy by Marissa Moss. Problem & Solution: Environmental problems and solutions or health issues would easily fit this category. See Germs Make Me Sick by Melvin Berger. If a publisher is looking for concept books, study their list and look beyond the ABCs and 123s to give yourself a better chance to make a sale! Fortunately he’s grown up with Writer Mom so this didn’t particularly phase him. I wasn’t sure what if anything would happen with this but it seemed like a fun title so I jotted it down and got back to work on the outline and chapter one of Advertising Overload. I turned those in after dinner and did some yard work. It wasn’t until I turned off my computer and got in the shower that ideas started popping into my head. Main Character: Gigi. Daughter of two explorers. Home schooled, naturally. I knew what specific yoga positions yeti would practice (triangle, downward dog and a high lunge) as well as why (the normal reason, relaxation, and reducing your profile during high winds). Now to work it into a story. By the time I got out of the shower I had my chorus, my story problem and several scenes worked out. Of course I’d already shut the computer off so I quickly drafted the book on a pad of Post-It Notes. The benefit of a Post-It draft is that it is easy to see how many scenes you have, judge balance and see what, if anything, needs to be shifted. Normally I do this by putting the POst-Its on the story board but not this time. It’s still in its hiding place on top of my filing cabinets. By morning it was obvious that my ending didn’t quite work but I also knew how to fix it. So I wrote up another post-it and added it to the pile. It feels kind of odd to be rewriting without actually having a full typed draft of the manuscript, but I’ll take it! Before I do take the time to type everything out, I’m going to check the balance and make sure the pacing works. Last but not least, I need to decide if the title gives too much away. I suspect that it does but it can also easily become a second, shorter, chorus within the text. I’ve never done this many “drafts” on a picture book while it is still in the Post-It stage but I kind of like it and may very well try it again. I was so excited when I saw the notice for the annual Crystal Kite Awards. The Crystal Kite awards are peer-voted in that members of the Society of Children’s Book Writers and Illustrators bestow this award for excellence in children’s books on their fellow writers and illustrators. Winners are voted on and awards made with 15 US and international regions for books published in the preceeding year. It is always a tough call because so many great books are published every year. 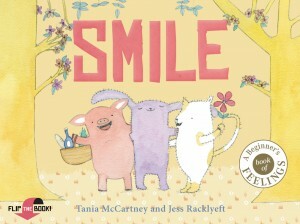 Smile Cry by Tania McCartney & Jess Racklyeft for Australia and New Zealand. Not sure why but the cover really makes me think Easter. 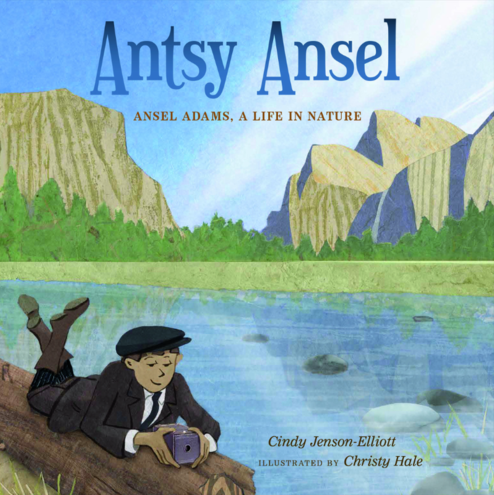 Antsy Ansel: Ansel Adams, a Life in Nature by Cynthia Jenson-Elliott & Christy Hale for California and Hawaii. Mom loved Ansel Adams so this one really grabbed by attention. 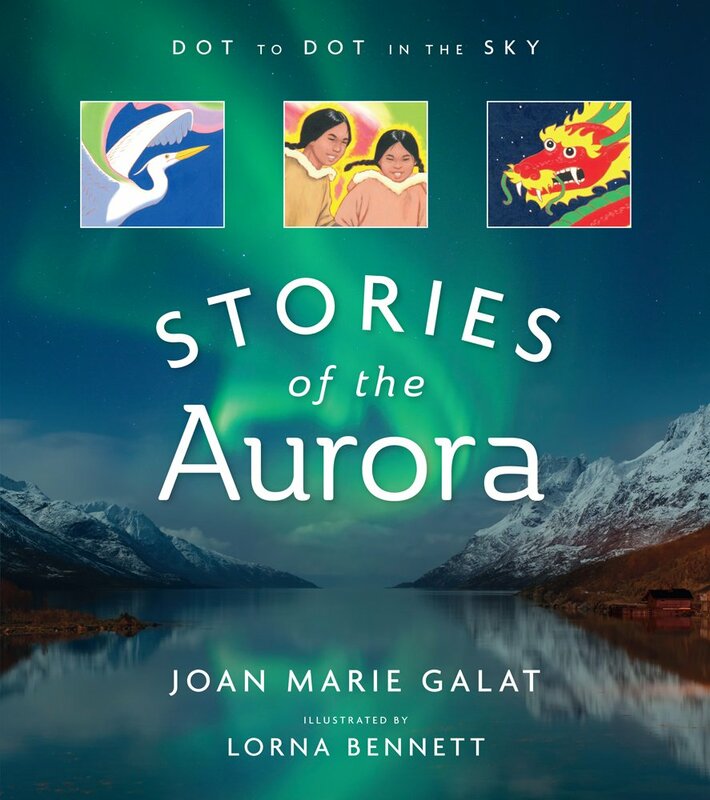 Dot to Dot in the Sky, Stories of the Aurora by Joan Marie Galat for Canada. 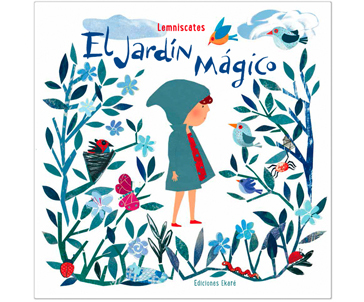 El jardín mágico by Carme Lemniscates for Internationals Other. I found this one online. The publisher is Venezuelan. Salt to the Sea by Ruta Sepetys for the Mid South (Kansas, Arkansas, Tennessee, Kentucky, Missouri, Mississippi, Louisiana). 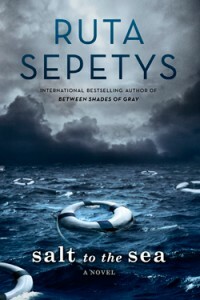 Sepetys is an amazing author! 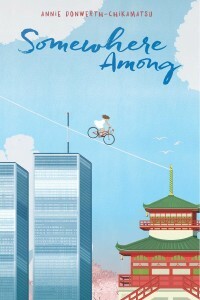 Somewhere Among by Annie Donwerth-Chikamatsu for the Middle East, India and Asia. 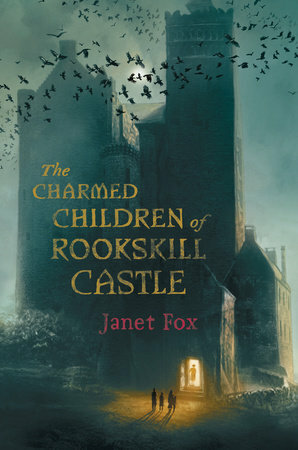 Don’t you just adore this cover? It really makes me want to read the book. 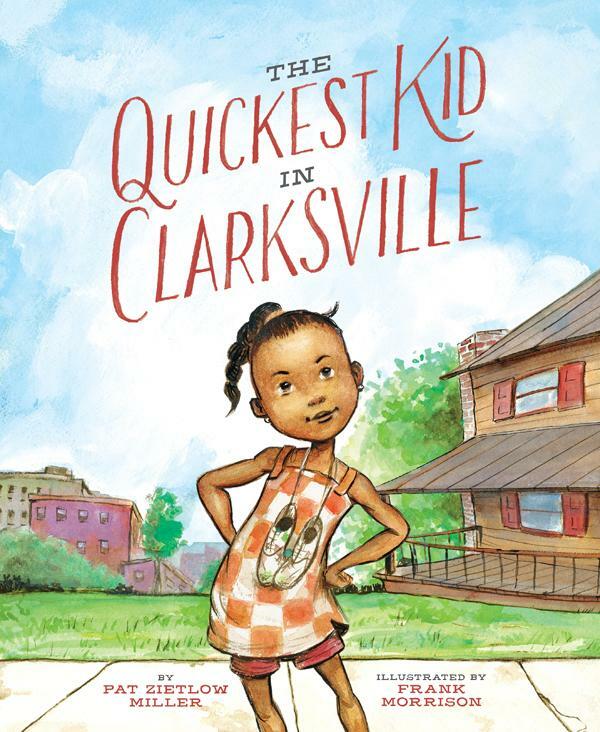 The Quickest Kid in Clarksville by Pat Zietlow Miller (& Frank Morrison) for the MidWest Division (Minnesota, Iowa, Nebraska, Wisconsin, Illinois, Michigan, Indiana, Ohio). Oddly enough, you’d expect KS/Mo to be part of the Midwest, but no. So I didn’t get to vote for this one! FEARLESS FLYER: Ruth Law and Her Flying Machine by Heather Lang (& Raul Colon) for the New England Region (Maine, New Hampshire, Vermont, Massachusetts, Connecticut, Rhode Island). Oddly enough, although I have a strong background in history, none of the projects I’m currently working on are history. Still, this is an excellent imprint (Calkins Creek) and I’ve put in a request. 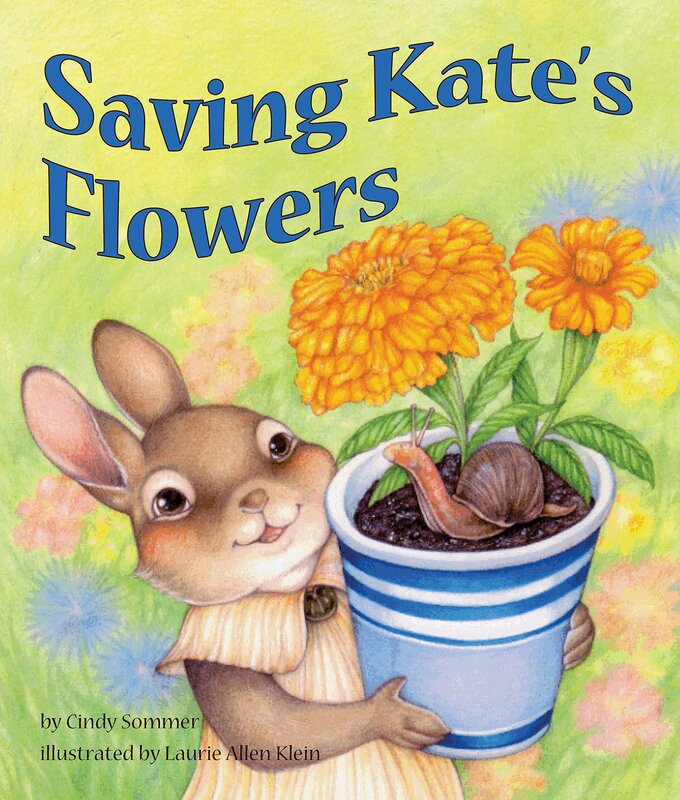 Saving Kate’s Flowers by Cindy Sommer (& Laurie Allen Klein) for the New York Region. Don’t you just love the cover? 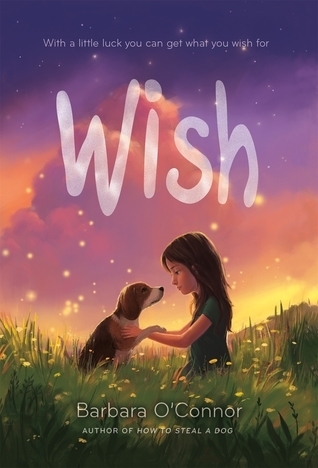 Wish by Barbara O’Connor for the Southeast Division (Florida, Georgia, South Carolina, North Carolina, Alabama). I’m working on a couple of picture book manuscripts so I’ve got this on my reading list. It has a different tone than mine but who knows, I might write a serious picture book some day. 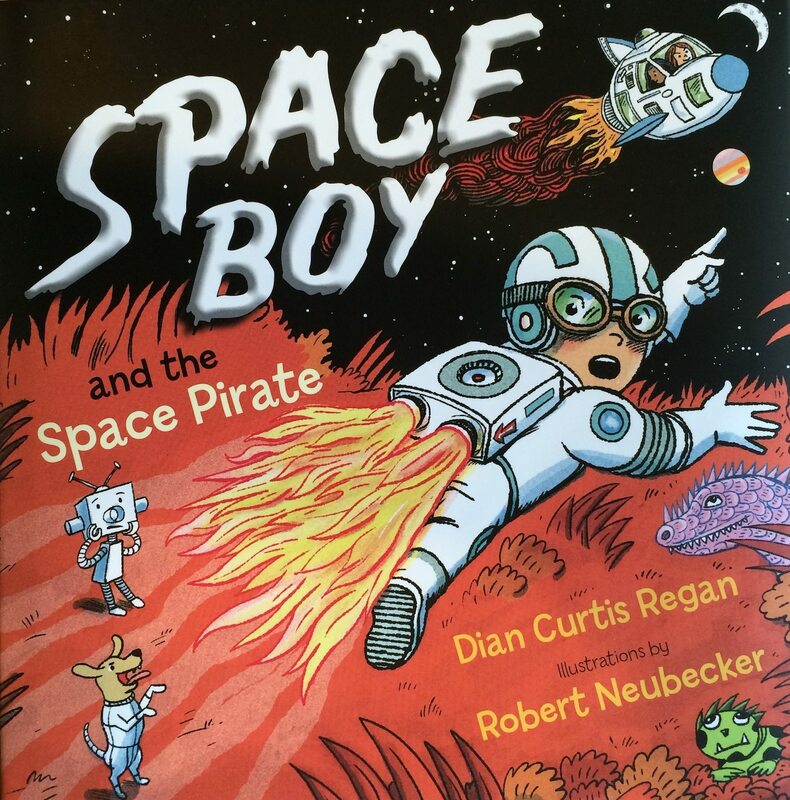 Space Boy and the Space Pirate by Dian Curtis Regan for the Southwest Division (Nevada, Arizona, Utah, southern Idaho, Colorado, Wyoming, New Mexico). Although I hadn’t read this one yet, I do have a request in for it as well as Space Boy and His Dog. Study, study, study! 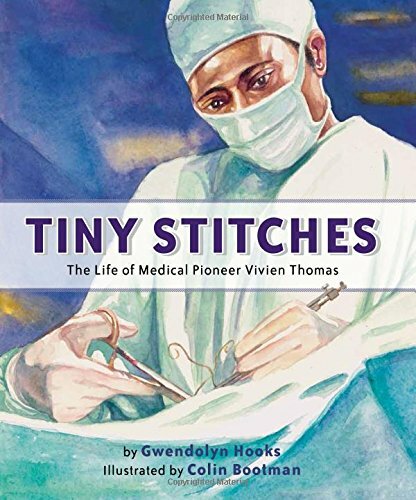 Tiny Stitches – The Life of Medical Pioneer Vivien Thoms by Gwendolyn Hooks for the Texas and Oklahoma Region. I love children’s biographies so I’ll be looking for this one at the library. 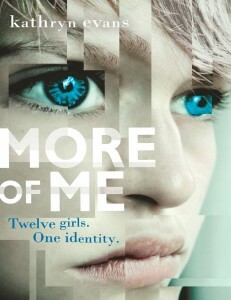 More of Me by Kathryn Evans for the UK, Ireland Region. Unfortunately, my library doesn’t have this one! The Charmed Children of Rookskill Castle by Janet Fox for the Western Division (Washington, Oregon, Alaska, northern Idaho, Montana, North Dakota, South Dakota). Oh the excitements! I adored this book. Lots of great books to read! Creating Kid Content: Are You Ready? Young readers – don’t fence them in. When adults get “creative,” they put limiters on it. Thus, the quotation marks. An idea that is too big or like something never seen before will often by labled impossible and be dropped. Adults look at how much something costs, weighing the cost benefits of an idea. They wonder how it will ultimately benefit them. Young creators, in contrast, reach for the impossible. They consider whether an idea is fun or awesome over whether or not is plausible or practical. Kids think in terms of perfection (perfectly fun, perfectly amazing) and abundance (what if everyone could have X) where an adult would immediately look at how practical the idea is. Given the differences between how adults and our young audiences think, it isn’t surprising that adults think in terms of limits and rules and what kids can handle. Svitak would appreciate it if we would just knock that off, thank you. What would make this story more fun? Silly? Laugh-out-loud fabulous? What are my perceived limits where this story is concerned? Perhaps it has to do with what my reader would understand or who my characters are. What would happen if I stepped beyond that? What would happen if instead of the current setting my story was set someplace extreme? Someplace high or low, hot or cold or simply out of this world? What does my audience already know about this nonficiton topic? Why only that? How can I make my story bigger, better or more extreme? 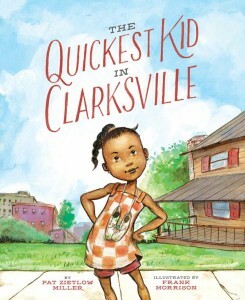 (While other kids were hearing The Wheels on the Bus, her father was reading them Pioneer Germ Fighters by Navin Sullivan. 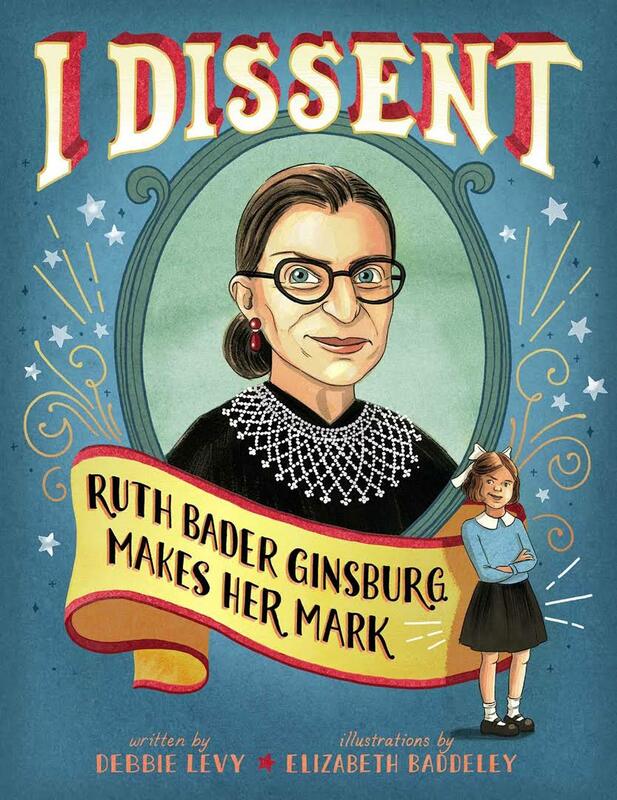 Yes, it is a book for young readers but it wasn’t a book for preschoolers. What limits have you needlessly put on your audience and your work? I’ve been contempleting one of my new manuscripts, working on a rewrite. 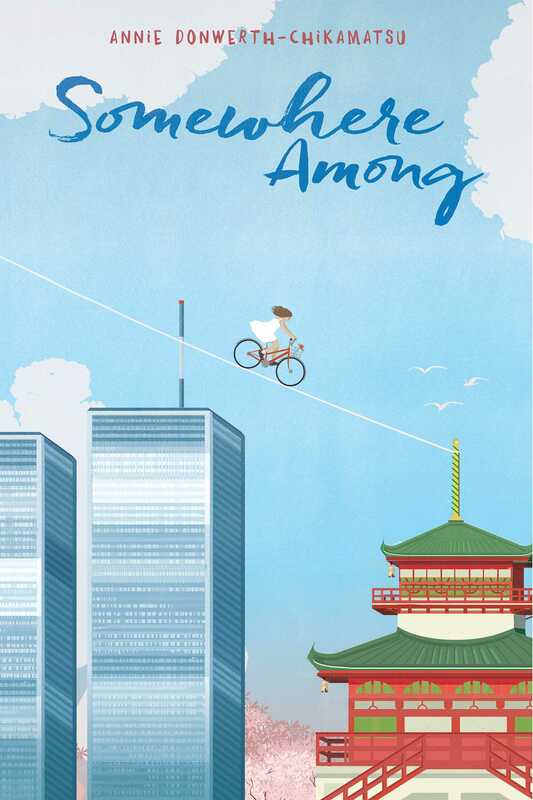 This particular picture book has a fun concept and interesting characters. I say “interesting” because one of them is more interesting than she is sympathetic although she does change and grow. But in addition to this you also have to have a story arc and part of that arc is rising tension. One of these easiest ways to test this in a picture book is with the dot test. I first read bout this test in a post at Adventures in Agenting. Here is how you test a picture book. Draw a line across your page. Make a dot at the left end of the line and label it 1. That is the level of tension in your first spread – spread because it is a picture book. Otherwise it would be chapter. Anywho, read the first spread and then read spread #2. Is the tension higher? If so, make another dot to the right and slightly higher than the first. If the tension is the same, the two dots will be parallel. If the tension drops, Dot #2 will be lower than Dot #1. Spread by spread, read through your manuscript and judge each spread compared to the one just before it. Ideally, your spreads will plot out something like your traditional story arc. You need to have a climb toward the climax with tension dropping off several times immediately following an attempt by the hero to solve his story problem. A story that continually climbs in tension but never drops off even slightly, may seem tiring and burn the reader out before they finish. A story that plots out as a horizontal line isn’t climbing towards a climax. How does my story test out. It climbs and then holds steady and then climbs again. Way too much time spent with no climb or drop. At least I know where to focus my efforts!